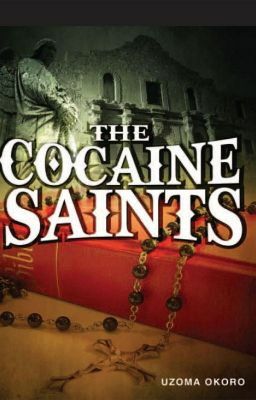 Uzoma Okoro wrote "The Cocaine Saints" in early 2010. He takes pride in learning, manifesting, and embodying perfect spiritual bliss. "The Cocaine Saints" teaches lessons about Christianity, strife, and redemption.